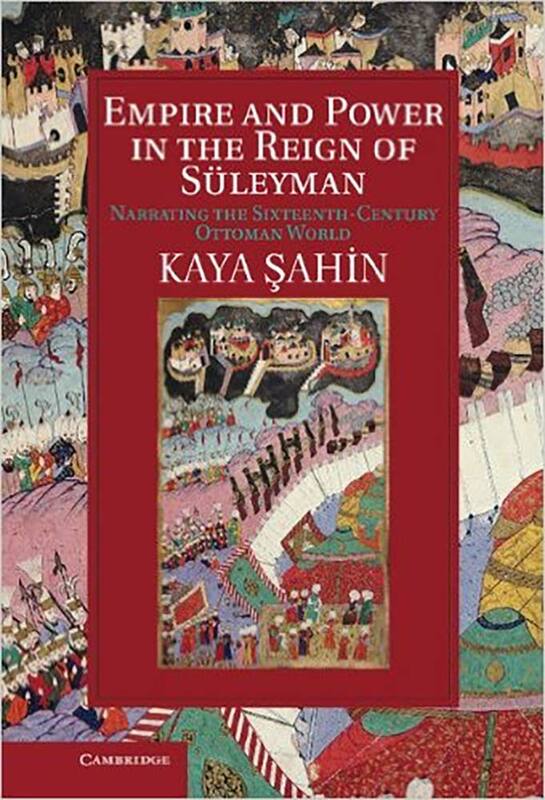 Kaya Şahin's book offers a revisionist reading of Ottoman history during the reign of Süleyman the Magnificent (1520–1566). By examining the life and works of a bureaucrat, Celalzade Mustafa, Şahin moves beyond traditional, teleological approaches and argues that the empire was built as part of the Eurasian momentum of empire building, and demonstrates the imperial vision of sixteenth-century Ottomans. This unique study shows that, in contrast with many Eurocentric views, the Ottomans were active players in European politics, with an imperial culture in direct competition with that of the Habsburgs and the Safavids. Indeed, this book explains Ottoman empire building with reference to the larger Eurasian context, from Tudor England to Mughal India, contextualizing such issues as state formation, imperial policy, and empire building in the period more generally. Şahin's work also devotes significant attention to the often-ignored religious dimension of the Ottoman-Safavid struggle, showing how the rivalry redefined Sunni and Shiite Islam, laying the foundations for today's religious tensions. Kaya Şahin, Empire and Power in the Reign of Süleyman: Narrating the Sixteenth-Century Ottoman World (Cambridge; New York: Cambridge University Press, 2013).